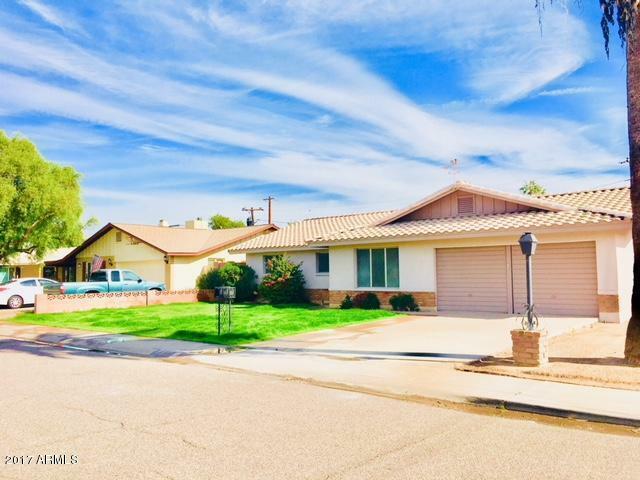 Come take a look at this single level fully remodeled property. Open floor plan fresh paint inside and out. Kitchen Features new Stainless Steel appliances with new granite countertops ! You will fall in love New tile, bathrooms have been remodeled, new light fixtures. New kitchen, new carpet.